Clove Hill makes the only PreNatal vitamin safe for acne-prone skin and formulated specifically with bio-available Folic Acid. The nutrients of this specialty PreNatal vitamin are all herbs that, in conjunction, provide the same vitamins and minerals as a PreNatal supplement without the added B12, iodine or biotin that are acne triggering. 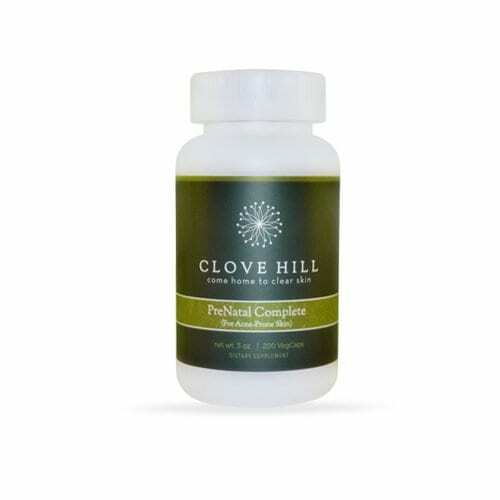 Like traditional PreNatal vitamins, the primary nutrient in the Clove Hill PreNatal Complete is Folic Acid which helps prevent neural tube defects. 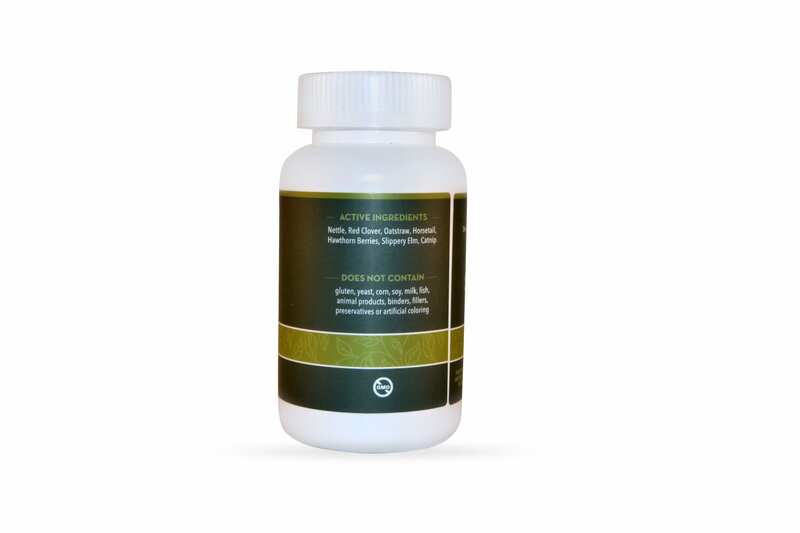 In addition, it is formulated with Slippery Elm to help with nausea, heartburn, and indigestion.